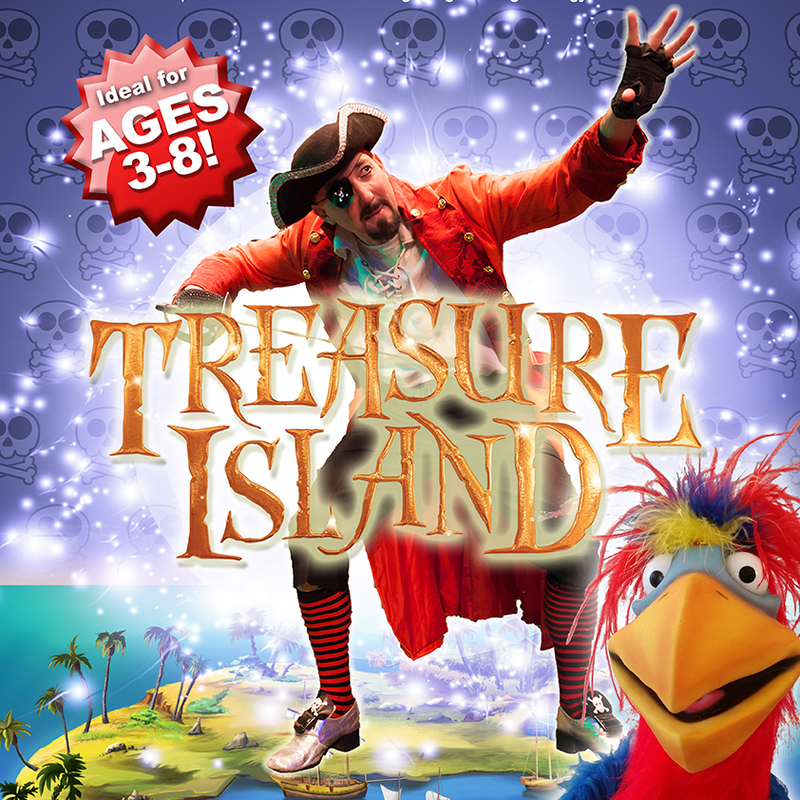 From these highly experienced producers of children’s theatre comes lots of laughter, plenty of adventure and a whole host of pirates brought to life by our intrepid crew in search of buried treasure! Joining Tom Beard as ‘Long John Silver’ are a host of stars from the world of children’s television including Callum Donnelly from CBeebies ‘Justin’s House, for a show perfect for children aged three and upwards. So jump aboard as we set sail for pirates, mermaids, monkeys and more blummin’ pirates! Grab your booty and don’t miss the boat…book now!